Bob Skillman is an Independent Contractor at ERC and has over 35 years of engineering, management, and Lean Six Sigma training. 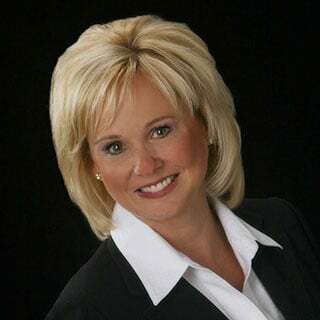 Jennifer Hines has nearly 30 years specializing in the areas of sales and sales development. She’s been both an employee, hired as the first female sales representative for Black & Decker, and an employer. Her first business was her own sales and marketing company which grew to over $100 million in annual top line revenue. For the last 17 years, Jennifer has been using her knowledge, experiences and personal development training in her own sales consulting business, which has proven success in helping organizations with a variety of sales-related topics that lead to bigger and more profitable results from their sales team. Jennifer finds that many sales leaders are frustrated with having (and hiring) sales people who say they can produce but don’t. She has a systematic approach to diagnosing the underlying causes, as well as training sales teams and leaders in how to overcome the obstacles holding them back from the results they desire. Building a high performing, consistent sales team starts with hiring the real producers, not just sales people who say they will produce. It also requires a consistent sales process and competencies that sell value and not price. She has a proprietary process called Strategic Conversations That Convert. Jennifer can teach your team to get to the next level with inspiring, interactive training and coaching. Her experience is industry diverse, including both privately held companies as well as Fortune 500.